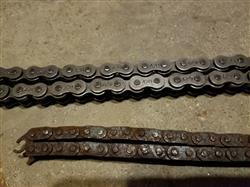 420 x 100 Links Drive Chain with Master Link - is currently on backorder. You may still purchase now though and we'll ship as soon as more become available. 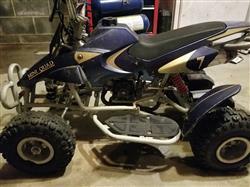 Most ATVs use 100 link or less. 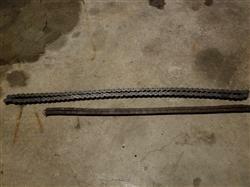 Do you need your drive chain fast? If you order before 3:00 pm CST, Monday thru Friday, your order goes out the same day. Any orders placed after 3:00 pm on Friday or during the weekend, go out on Monday. Free shipping on orders in USA over $100. Order now! Ordering and shipping was great. I got it and realized I ordered the wrong part. 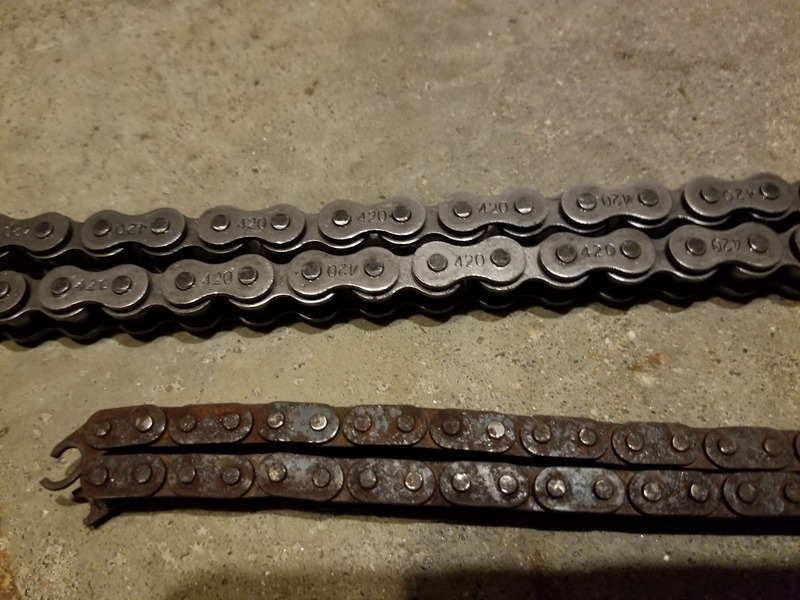 I want to order the correct part but dont know how to figure out the correct chain that I need. 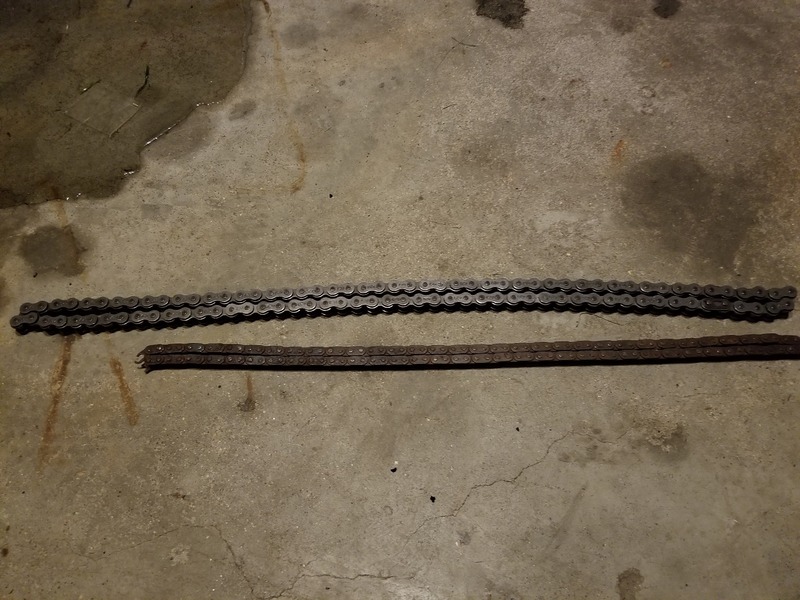 It's a small link chain I need.